Amalgamated Bank is seeking to hire a Branch Service Manager for the Roosevelt Island location and would like to hire a qualified Roosevelt Island resident for the job. 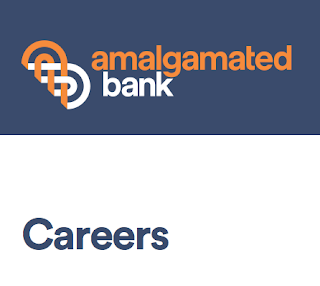 Since its founding in 1923 by the Amalgamated Clothing Workers of America, Amalgamated Bank has been committed to affordable and accessible banking for all. The bank is proud to continue to advance the rights of workers through shareholder activism, products and services designed to protect workers and advocacy. The Bank’s corporate divisions include Community Banking, Investment Management and Commercial Lending. 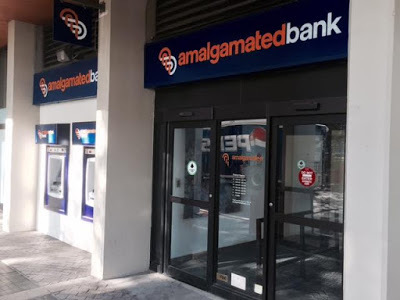 Amalgamated has retail branches in New York City as well as branches in: Lyndhurst, New Jersey; Pasadena, California, and Washington, D.C. The branch channel continues to be a primary resource and lead sales generator for the purchase of bank products and services. The branch offers face-to-face interaction which results in relationship building and stronger loyalty from our clients. Reporting to the Branch Manager, the Branch Service Manager will manage the day-to-day operational integrity of the branch and ensure the branch operates within all banking laws and regulations. The Branch Service Manager provides leadership, motivation and direction to the staff. Responsible for in-branch sales and service activities, the BSM ensures the branch delivers exceptional customer service and understands that service delivery through the branch channel is an important part of the omni-channel experience. The Branch Service Manager expands relationships with new and existing customers, teaches customers to use advanced products such as online and mobile banking applications and ensures the delivery of a quality experience within the branch. Proactively engage and assist in the management and servicing of customers through quick client resolution and correspondence with back-office support. To apply for the position, you can send a note through the Amalgamated Bank Careers web site, send your resume directly to Samantha Berg, Executive Vice President, Community Banking or to Bryan Trevino, Director of Retail Banking. 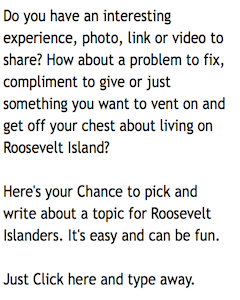 More on Amalgamated Bank's Roosevelt Island branch from this prior post.